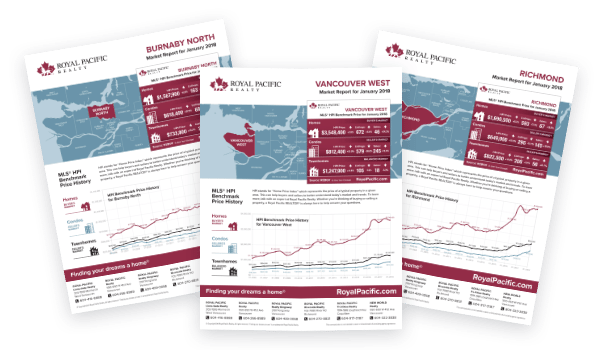 Royal Pacific is conveniently located throughout the Lower Mainland. Call us today to arrange a meeting with one of our many REALTORs® who would be happy to assist with your Residential and Commercial real estate needs. Contact us today to get started.